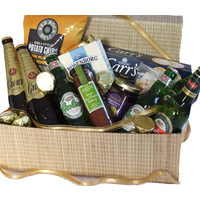 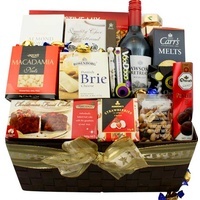 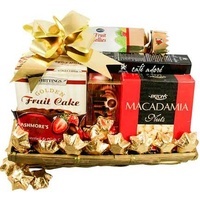 A delightful sweet Christmas hamper. 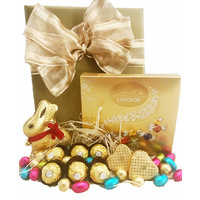 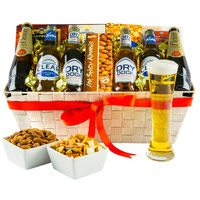 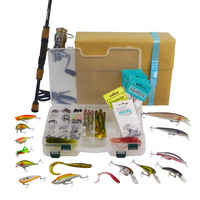 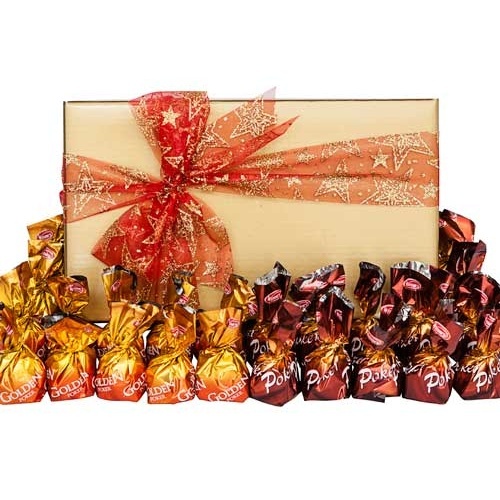 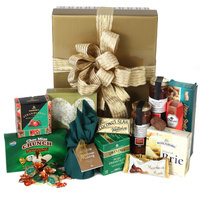 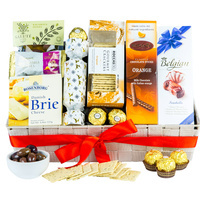 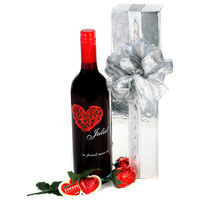 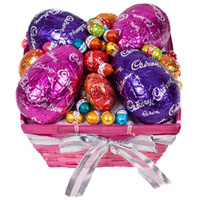 Impress your taste buds with this chocolate indulgent gift box. 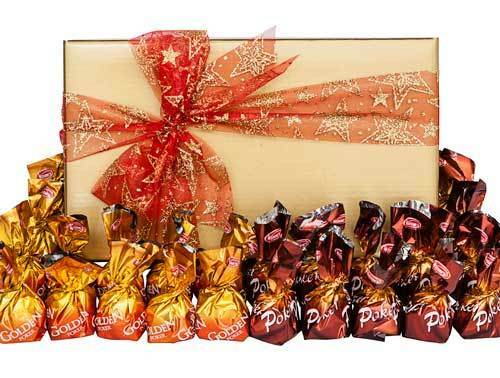 An elegant Christmas gift box containing the finest Italian choclate truffles that will leave your taste buds dancing this Christmas! 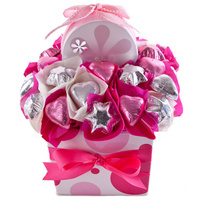 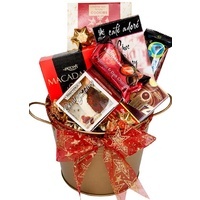 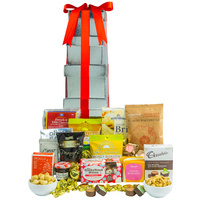 A simply sweet Christmas hamper!